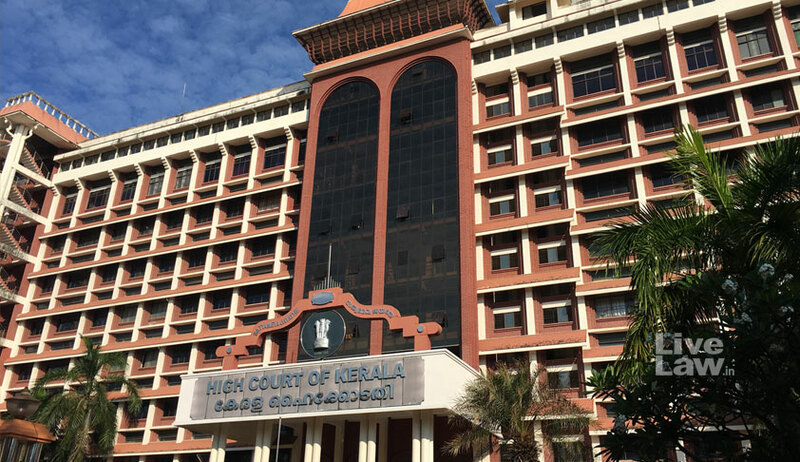 The Kerala High Court recently lamented the disregard of parents' wishes by children once they attain majority, especially when it comes to marriage, observing that "we as a society err in confusing maturity with majority". The observation was made by a Bench comprising Justice K. Vinod Chandran and Justice Ashok Menon, which was hearing a Petition filed by a woman demanding protection from her husband, who she had earlier eloped with against her parents' wishes. The petitioner in the case was an 18 year old B.A. (English Literature) student, who had eloped with her neighbor after attaining the age of majority. While her parents initially filed a missing complaint, they had later given in and married the duo. However, the petitioner soon realized that her husband was a drug addict, and was also physically assaulted by him. The petitioner then returned to her parents' home, and had now demanded the Court's intervention for police protection against her husband. Examining the factual matrix, the Court began by highlighting the increased frequency of such cases, observing, "An unfortunate incident, the cause of which is now prevalent in society, is projected in this case. We are constrained to make some observations, especially having been regularly faced with habeas corpus petitions and police protection matters, where young girls in total disregard to their parents' wishes walk away with men with whom they say they have fallen in love. We have frequently come across instances where the children produced before this Court turn their backs on their own parents and even refuse to talk to them, after having eloped with the man of their choice." "We have to say this much, especially looking at the various other instances which come before this Court and as responsible citizens as also parents, we cannot but express our anguish. Free thought and independent action has its significance in the advancement of human communities; but the pitfalls of life cannot be ignored and the role of parents in guiding young minds; though having attained the legal age of majority cannot be discounted. We as a society err in confusing maturity with majority." Thereafter, on being informed that her husband was now residing in Ernakulam, the Court ordered the Registry to send a copy of the order to the District Police Chief, directing, "In any event, if the petitioner raises a complaint before any of the Station House Officers in which jurisdiction the petitioner is residing, the said Station House Officer shall immediately ensure protection to the petitioner."